Well services firm Altus Intervention UK has installed a new training simulator at its base in Portlethen, near Aberdeen. 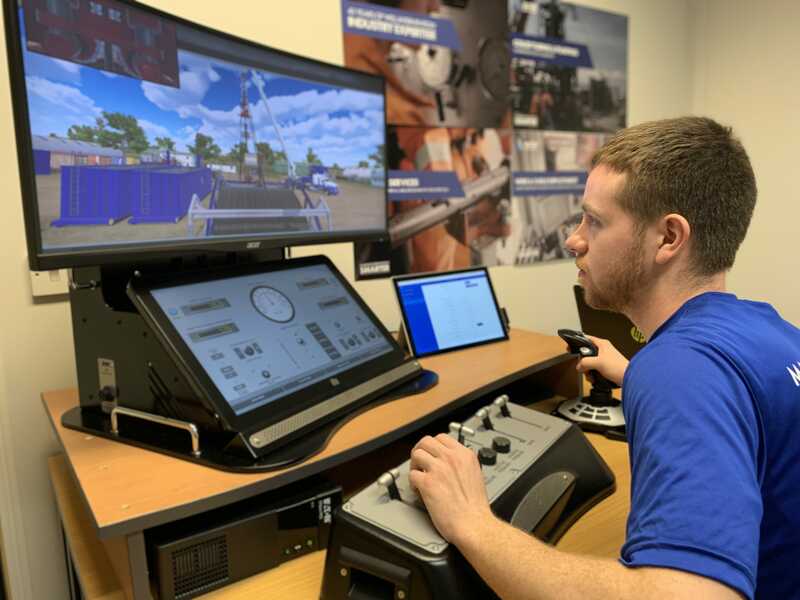 The MultiSIM portable well intervention simulator was developed by Drilling Systems and will be used to train Altus Intervention’s 300-plus offshore staff members. The new piece of kit mirrors well intervention operations and gives individuals the opportunity to practise scenarios they may not have encountered during normal operations. Garry Michie, president, Altus Intervention UK, said: “We are fully committed to investing in our people and providing our employees with the training they require to work safely, and support our field operations.